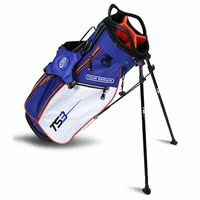 The US Kids Tour Series 10 Club Set has been engineered to provide any budding golfer the opportunity to use a premium set of golf clubs that will benefit their long term golfing career. 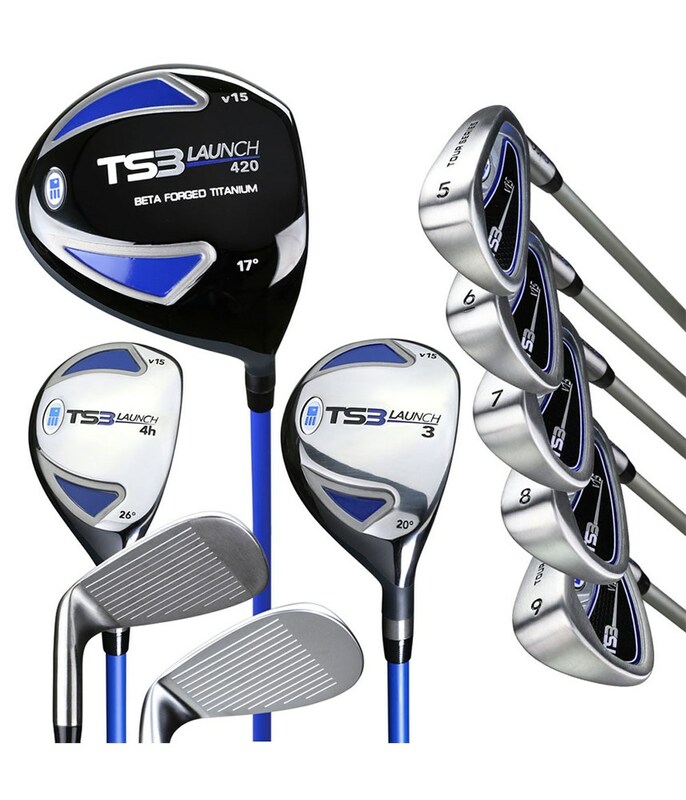 US Kids say that the TS3 Tour Series sets are their most technologically advanced sets yet. To provide the necessary data US Kids collected info using Trackman at their worldwide events. 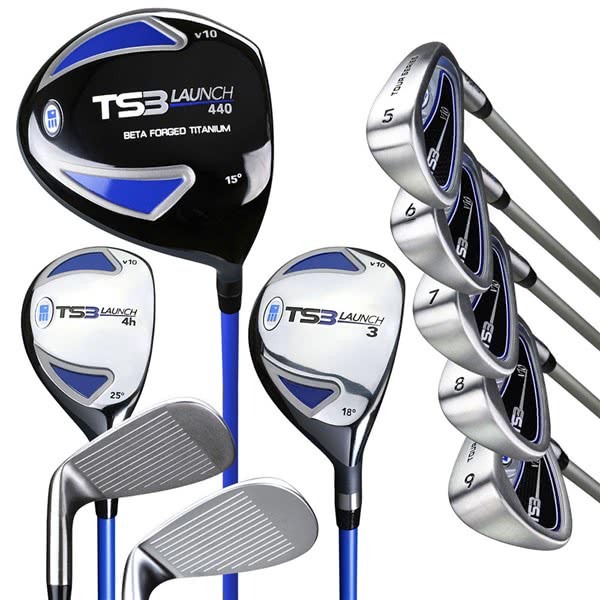 As a 10-piece set a child who falls into the 51” - 54" category will benefit from clubs that are 15% lighter than adults clubs and made from premium materials and innovative technologies to provide incredible consistent performance. Driver (17°/420cc) - This high lofted driver features a Beta Forged Titanium head with a thin crown and face technology that allows the CG to be lower and deeper in the head for a more forgiving, higher ball flight with incredible ball speeds for better launch, distance and accuracy. Fairway Wood (18°) - The versatile shape of the fairway wood allows you to confidently hit it from the tee, fairway or out of the rough. Making the CG location lower in the head and adding a thin crown and fast face design increases ball speed for incredible distance and provides a higher, more forgiving ball flight. Hybrid (25°) - Another highly versatile design allows maximum usage from all types of lies. 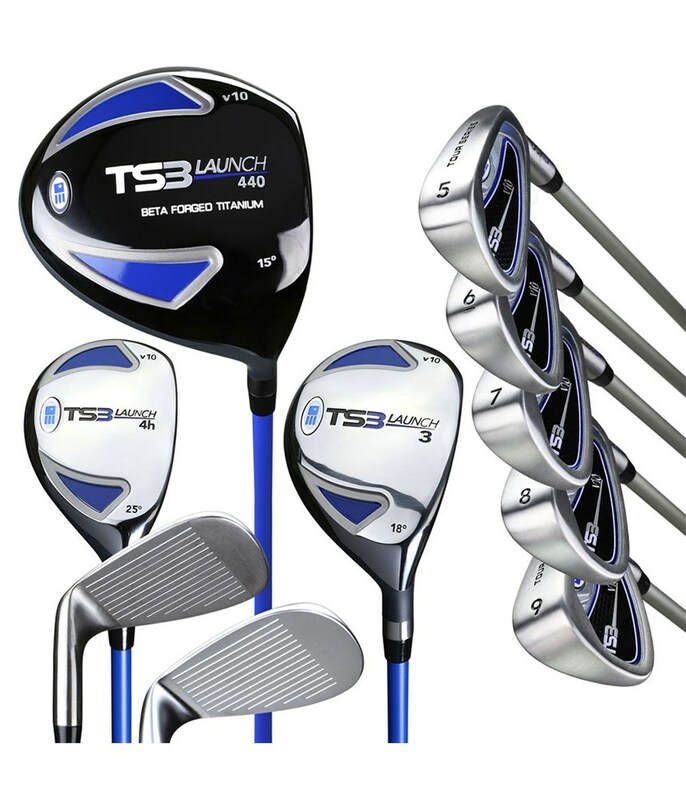 The CG position is low and deep for enhanced stability at impact for improved forgiveness. A thin crown and fast face enable the face to flex for greater ball speeds which in turn deliver impressive distances from all lies. Irons (5-PW, SW) - This cavity backed iron has been created to provide the perfect blend of optimal launch, spin rate, shot making precision and increased forgiveness. A lower CG and deep cut cavity helps provide the necessary launch and spin while the perimeter weighting head offers excellent forgiveness. The entire set have been fitted with premium quality graphite shafts designed to perform in the hands of any golfer that fits into the 51” - 54" category. *A putter is not included in the set.